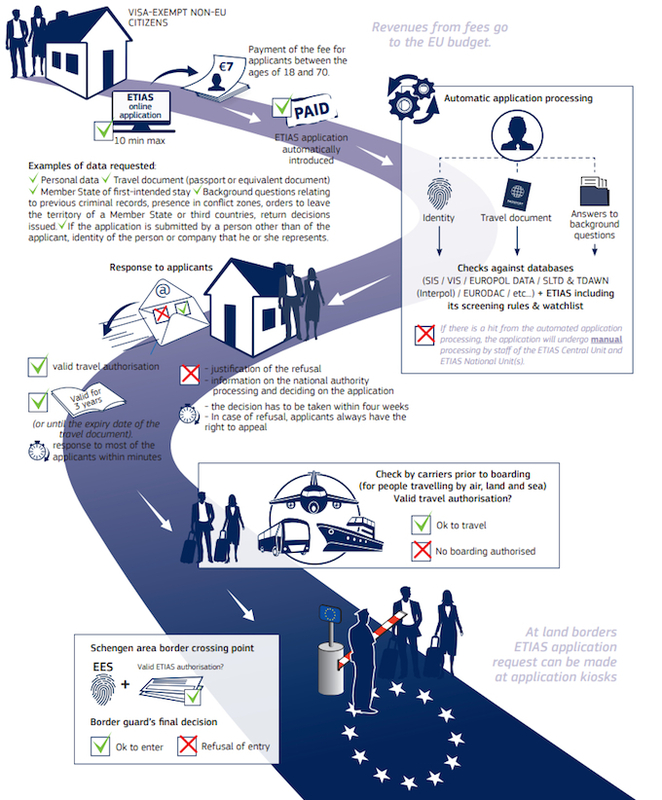 The World Travel & Tourism Council has congratulated the EU on the adoption of the new European Travel Information and Authorisation System (ETIAS), a pre-authorisation system which allows the EU to know who is entering the EU, from where and if they pose a risk to EU security. During negotiations, WTTC stressed the importance of the process to be made as easy as possible for legitimate travellers. Gloria Guevara, the WTTC’s president & CEO, said: “We see this as an important first step in the digitalisation of travel. WTTC welcomes the fact that the needs of the Travel & Tourism community were taken into account whilst ensuring enhanced EU security. The new system was officially adopted on 5 July at the European Parliament Plenary in Strasbourg and is expected to come into operation in 2021.